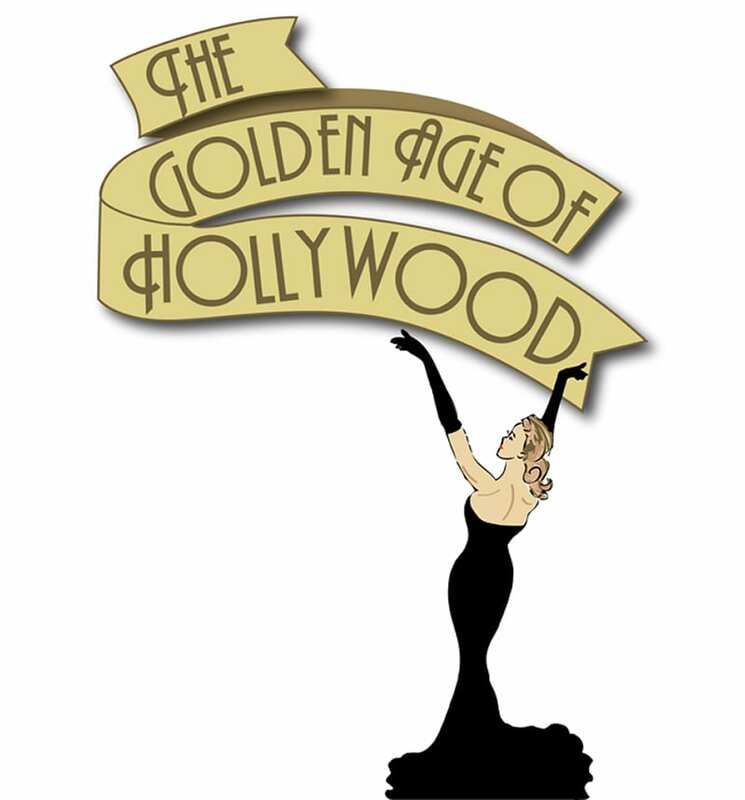 Dress like the star you were born to be for the Golden Age of Hollywood Party at the Bothwell. On February 2nd, a sparking celebration of one of the most glamourous eras in California and the world will fill the Bothwell Arts Center. Make a grand entrance and walk along the Sunset Strip, visit sights such as Grumann’s Chinese Theater, the Hollywood Boulevard Walk of Fame, and the Capitol Records Building, before learning your future from the “Psychic to Stars.” Live music by the Golden Age Orchestra led by Matt Finders and featuring renowned vocalist Karen Marguth will entice dancers out onto the floor. A major fundraising event for the Bothwell, tickets will cost $75 and will include a small plates buffet and a display of delicious desserts. Hollywood specialty drinks and punch bowls will be on sale at “The Hollywood Roosevelt” and “The Spare Room” bars. Bid on a variety of silent auction items, shop at the jewelry and accessories booth, participate in the blind wine raffle, and find the “Forecourt of the Stars” where you can make and take home a plaster handprint for your own Walk of Fame. Get a jump on the event by attending “Learn to Dance like a Hollywood Star,” a fun and easy introduction to Ballroom dancing on January 26th at the Bothwell from 2:00 – 5:00 p.m. Admission is free if you’ve already purchased a Hollywood ticket or $10 separately. Get some tips and purchase some costume finery for your outfit and you’ll arrive in style for the most spectacular star-filled event of the season.